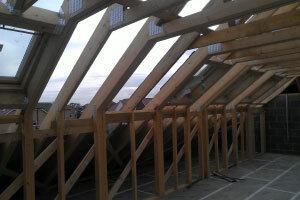 By maximising the living space within a given footprint, these are an increasingly popular option. 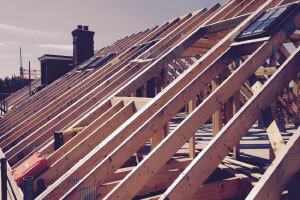 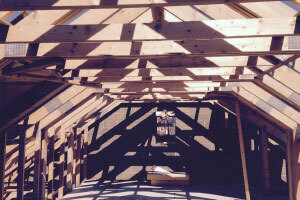 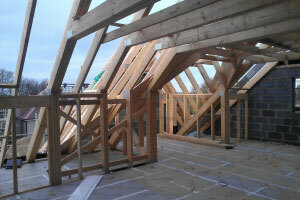 Also known as attic trusses, they’re designed to include a lower member which acts as a floor platform, offering more flexibility in the building’s layout – and making it easy to add an extra bedroom, en-suite or walk-in wardrobe. 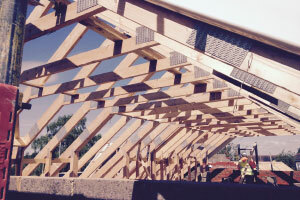 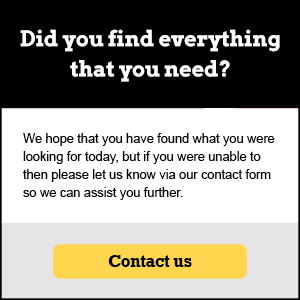 They’re quicker and easier to install than traditional steel beams or loose timbers, and options for the ‘floor joist’ include strong, lightweight metal web joists which also allow services to be easily installed.